But yet still in the kings authorized language. Just as I have always done. I'll be reading thoughts of one. Don't worry concord wide margin. You'll still get notes written in your pages. I'll go to the Clarion for the rest of the ages. Don't be alarmed if you hear a joy shout. My new Cambridge KJV Clarion from the mailbox out! 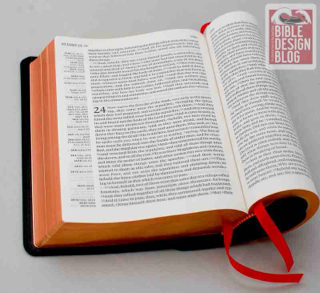 If you'd like to see more about nice Bibles check out my YouTube playlist Bible Reviews.